We recently opened a new pub in the Nan Cheng area which we called Tower Bridge. We have found that this has caused some confusion with people going there looking for One for the Road. 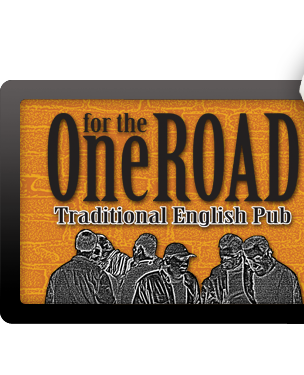 We did not use the One for the Road name because the two pubs have different business models. Tower Bridges menu is much smaller which enables quicker production times. We also invested heavily into technology in Tower Bridge which you can see everywhere. The response from the customer has been overwhelmingly positive and if you haven’t been for a visit you should. And finally One for the Road now has a serious contender for not just the best and cleanest toilets in town as there does not appear to be much enthusiasm from the other pubs in town to keep their toilets clean for their customers. One would cringe at the thought of their kitchen hygiene.